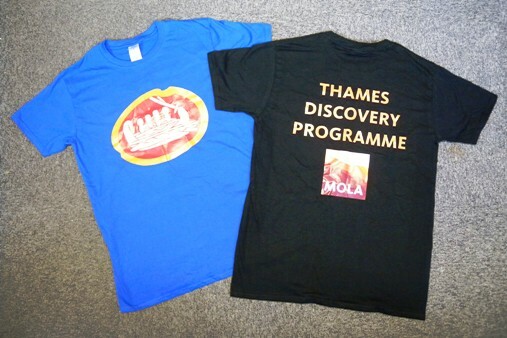 Thames Discovery Programme - TDP T-Shirts For Sale! 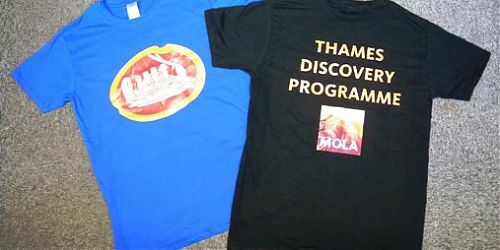 To celebrate five years of the Thames Discovery Programme, our new t-shirts are now available! To order, please download and complete the form below, making sure to include your choices (black / blue, size and quantity), and send it to us, together with your payment. We’ll then post it out to you.